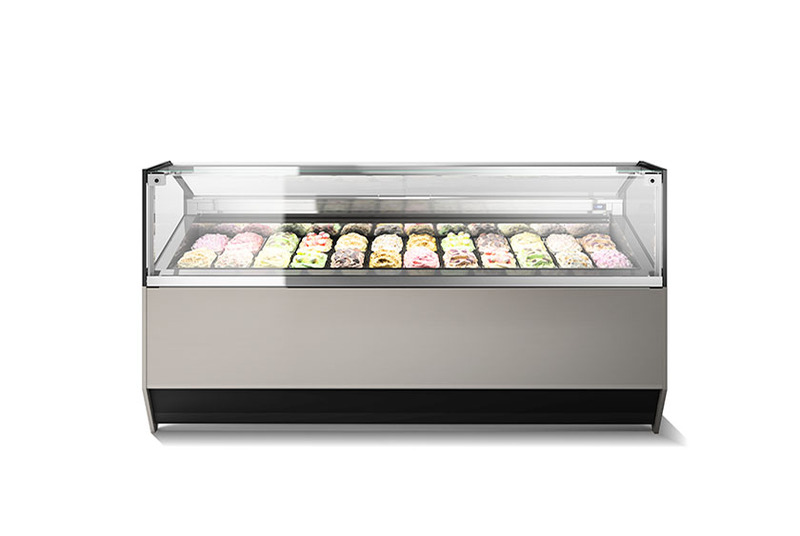 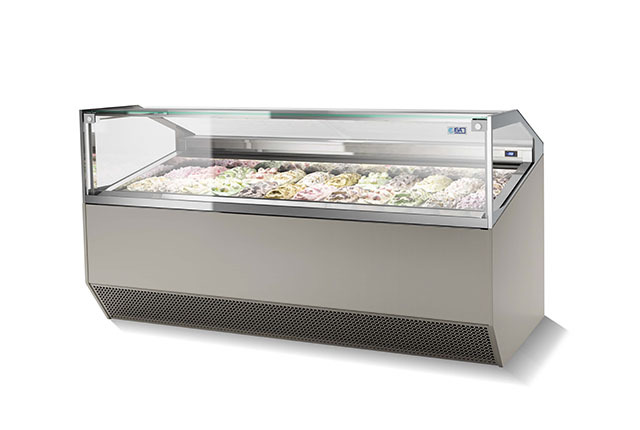 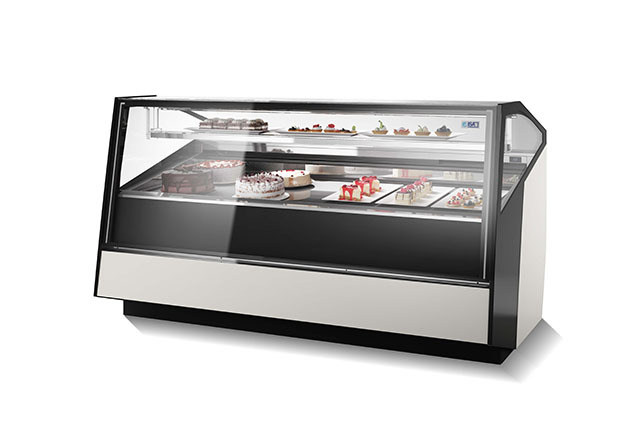 View the exclusive range of display cases reserved to professional pastry shops. 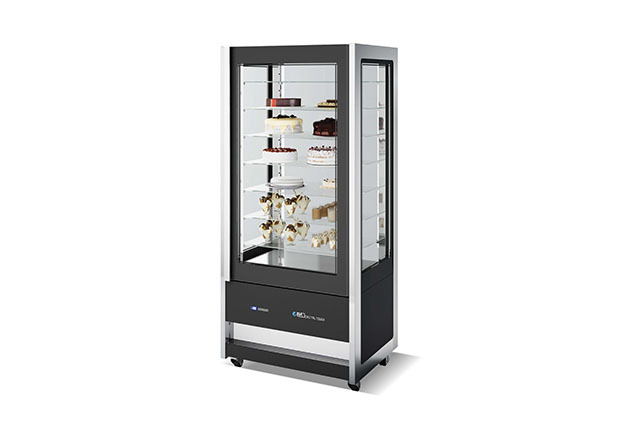 View the professional display cases selection reserved to finest chocolate shops. 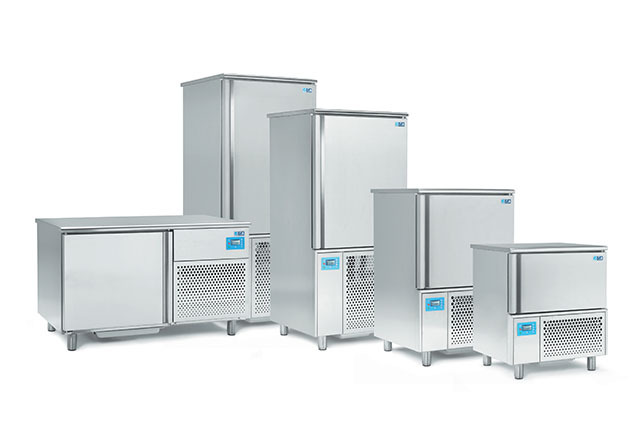 View the professional refrigerated cabinets and laboratory tables range.